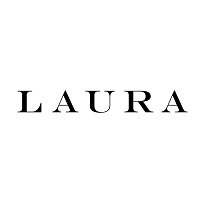 The Laura brands are designed to offer stylish and chic women's fashion for every size. Discover their wide selection of dresses, clothes, tops, jackets, blazers, pants, prom dresses, and more at CF Fairview Pointe Claire. This Laura & Laura Petites location offers fashions in regular sizes 6-16 and petite sizes 2-6.